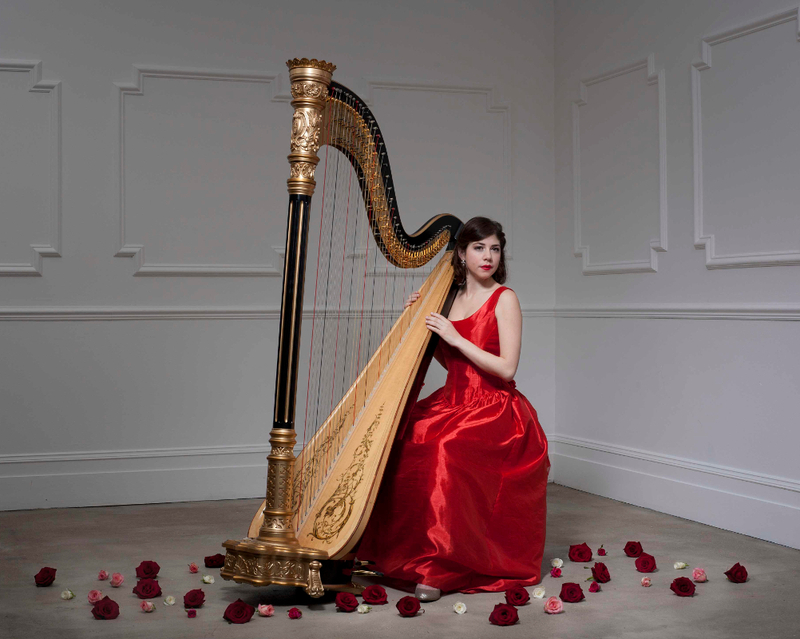 Elegant and beautiful, the harp has long been a favourite for traditional weddings. 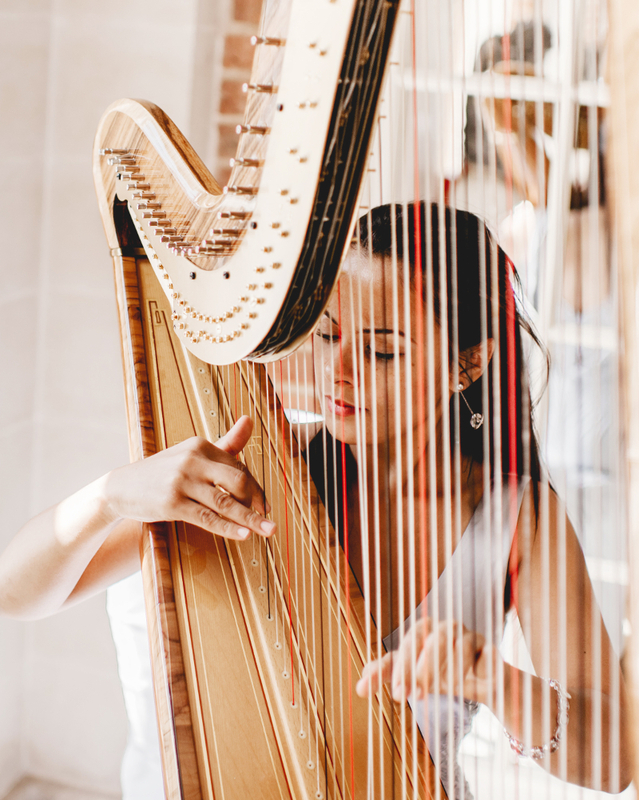 Whether it’s as accompaniment for the ceremony, or as background music during the drinks reception, the harp’s delicate, gentle tones provide all the hallmarks of classic wedding music. With extensive repertoires of classical wedding pieces alongside gorgeous contemporary arrangements of modern tunes, our harpists offer unrivalled choice and flexibility to suit you and your wedding.